While it might look wide and inviting for boats, the Tamar River is a treacherous channel that’s rife with rocks, patches of reef, and shifting sandbars that will swallow vessels that don’t know exactly where they’re going. Luckily for mariners on Tasmania’s north coast, a pilot station at Low Head still operates and helps assist boats headed up the Tamar River toward Launceston. 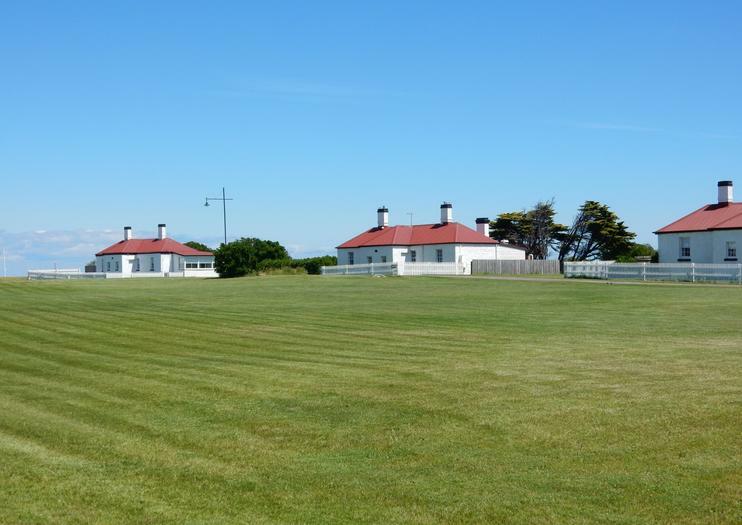 Established here in 1805, the Low Head Pilot Station is Australia’s oldest continuously inhabited pilot station, and the museum is set in “Pilot’s Row”— a string of buildings that were built by convicts in the middle of the 19th century. When visiting Low Head Pilot Station today, you can learn about everything from signaling and lights to the tools used in navigation, as well as look at some early maps that were drawn when much of modern Tasmania had yet to be explored. The Low Head Pilot Station Maritime Museum is also known for its foghorn, which bellows on Sundays at 12pm and can be heard throughout the town. Did You Know? One of the rooms in the maritime museum is filled with items miraculously salvaged from ships that were lost at sea.